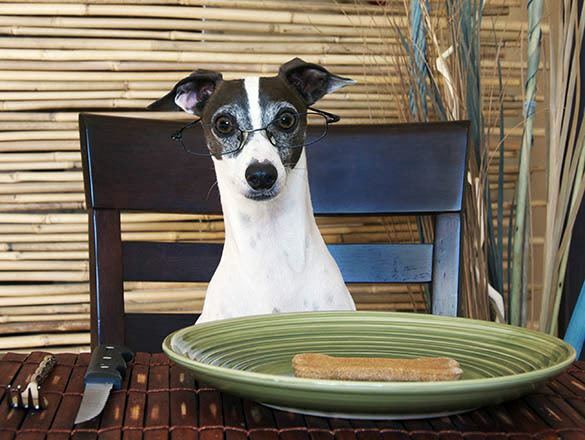 Our veterinarians are concerned about your pet's nutrition. The right nutrition can enhance your pet's health and extend the life of your companion. We have many veterinary prescription diets that can help with a multitude of health concerns.